Bring on the Google Penguin 4.0 update: we’ve been waiting for this since 2014, but it seems like the wait is finally over! Google has just updated its Penguin Algorithm after a two-year period. The last time Penguin went through an update was in October 2014, to introduce Penguin 3.0, which means that any websites that were penalised at the time remained so until now. This is good news for these websites, as they can now ‘begin anew’, given that the algorithm has finally been refreshed. And we may be looking at the last update ever! Google Penguin is the code name for Google’s algorithm that targets websites using ‘black hat’ SEO techniques. This tactic involves acquiring vast numbers of irrelevant and poor quality links, to artificially increase its ranking. Google Penguin is the code name for Google’s algorithm that targets websites it believes to be violating their Webmaster Guidelines using ‘black hat’ SEO techniques. For those who don’t speak SEO as a second language, this chiefly involves acquiring vast numbers of irrelevant and poor quality links, manipulating the number pointing to a specific page in order to artificially increase its ranking. Google uses its ranking algorithms to ensure that it can provide its users with a positive search experience. This means that they want only the most relevant, high quality and deserving sites to rank highly in their search results. Penguin 4.0 is now rolling out across Google’s search results and changes are coming your way. So What Changes is This Update Introducing? Essentially, Google Penguin works as a filter: it tries to catch sites that it deems to be manipulating search results by illegitimately acquiring poor-quality links. These websites were penalised back in 2014, and have carried the effects of this penalty until the recent update – even if they have since removed, or disavowed, the ‘spammy’ links. 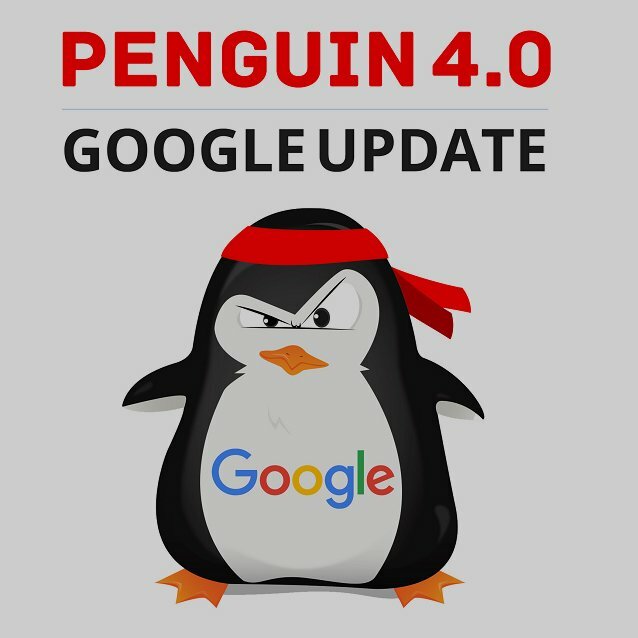 Penguin 4.0 will continue to hunt for websites with these spammy links, but since updates will now happen in real-time, it is likely that if your site is initially penalised and you then fix the source of the problem, your site will be reconsidered by Google far more quickly than in the past. You won’t need to wait until a new version of the filter comes out and removes the penalty. Keep an eye on your traffic and see if you spot any drops in organic traffic. If you do, it’s crucial that you deal with it as soon as possible to avoid dropping further in the rankings by taking action quickly. In Google’s words, they’re not “going to comment on future refreshes”, which seems to indicate that there will indeed be no more large Penguin updates, but rather frequent real time refreshes will occur without the need for announcements. Data will be refreshed in real-time, so they’ll be visible faster and will come into effect soon after your page has been indexed or re-indexed. Has Your Website Been Impacted by Penguin 4.0? It might be too soon to tell, or you even see an immediate hit to your website – no matter the case, it’s important that you give it some time, at least a week or two, so that the update has time to fully roll out. How can you know for sure if you’ve been affected? The best thing to do is to just keep an eye on your traffic over the next couple of weeks and see if you spot any drops in organic traffic. If you have, then it’s crucial that you deal with it as soon as possible, since you can speed up your website’s recovery and avoid dropping further in the rankings by taking action quickly. The SEO specialists at our digital marketing agency have dealt with the Penguin updates since it first went live in April 2012, so we can certainly lend you and your site a helping wing when the Penguin algorithm decides to stick its beak in. 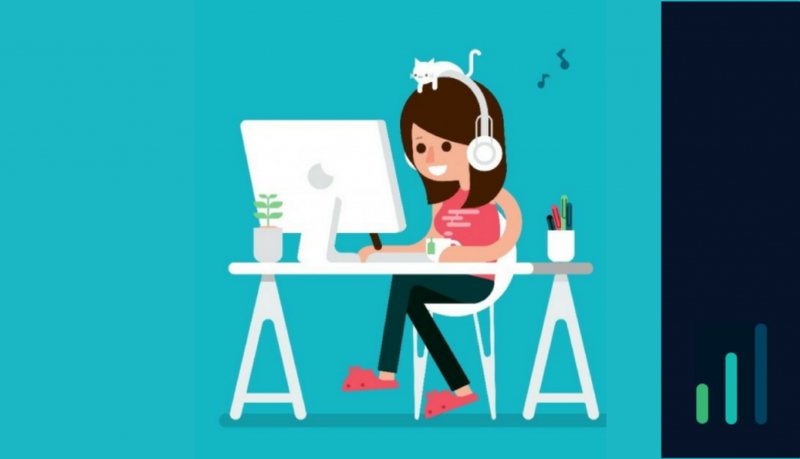 From making sure you’re sporting healthy links to giving your website and blog a good ol’ clean, we can get you back up in no time.